Casino Heroes – Daily Casino Offers! Free Spins and a share of €60,000 up for grabs! Did you conquer the special Winter Games Island with those fearsome bosses to collect the extra rewards and prizes? 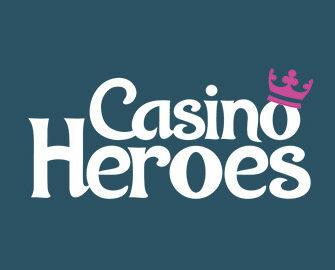 The games might be over for this year but not the party at Casino Heroes. Claim daily offers on deposit on a range of thrilling new games and then brace for five huge Jackpot Mystery Race on selected Yggdrasil slots to take home a share of the massive €60,000 cash prize pool. 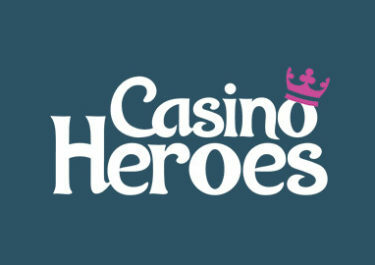 The official Winter Games at Casino Heroes may come to an end today, but the action, awesome offers and extra rewards continue. Enjoy the next days with a Double Speed day, extra Free Spins and a Jackpot Mystery Race for big cash prizes. All Free Spin winnings will be credited as bonus money. Maximum bet while wagering is €5.00, any winnings from higher bets may be removed. Casino Heroes Bonus terms and conditions apply, read them carefully to avoid disappointment. Race against The Boss until 23:59 CET and complete the progress bar with double speed for extra fast rewards. Spin with minimum €0.20 to advance twice as fast in the adventure. Take part in five daily Jackpot Mystery Races, each with a €12,000 cash prize pool, running every day from 00:01 – 23:59 CET. Spin actively with minimum cash bets of €1.00 on Ozwin’s Jackpot, Valley of the Gods, Vikings Go Wild, Spiña Colada or Orient Express and you could randomly trigger on any spin one of 201 daily treasure chests with instant cash rewards. Prizes are 1x €10,000 | 200x €10. An in-game tab displays remaining time and prizes.